When you want the very best in hardwood flooring, come to visit with us at one of our showrooms (Birmingham, AL, and Pelham, AL). Our professional sales staff will be happy to show you some of the finest hardwood flooring in the state of Alabama. This may sound like bravado, but we can actually back up our words, and we would love to show you why. To begin with, the quality that any homeowner gets from hardwood flooring comes from the company that produces that wood flooring system. 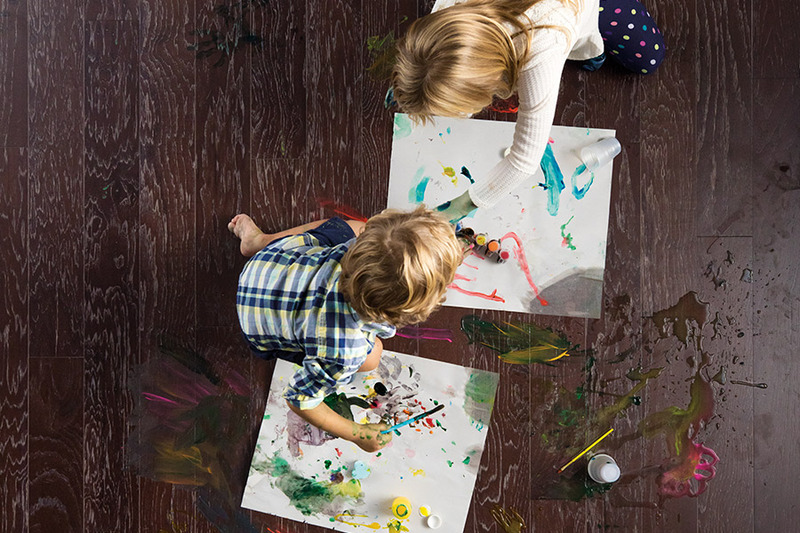 There are plenty of flooring manufacturers out there that produce low-quality flooring, and these cheap flooring systems almost always end up causing homeowners problems at some point in time. 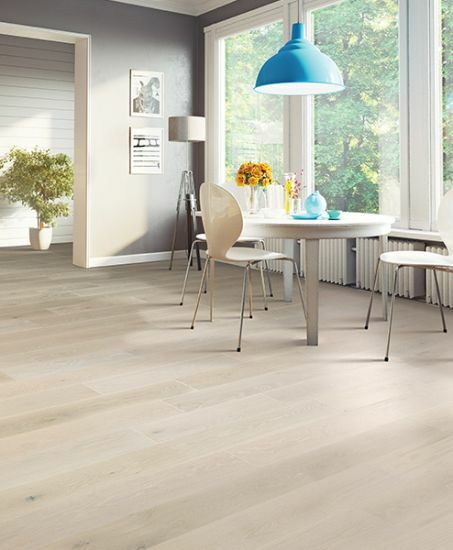 We, on the other hand, only carry wood flooring from companies that have proven themselves to be the best. You will find when one of our showrooms, brand names such as Bruce Hardwoods, Mohawk, Mannington, Floorscapes, and more! 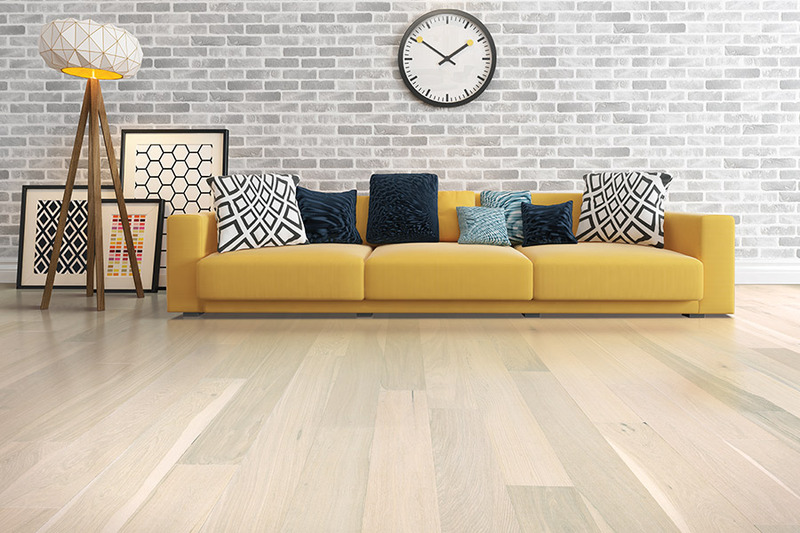 As you may already know, these are the flooring manufacturers who have been producing the best in hardwood flooring systems for decades or longer. 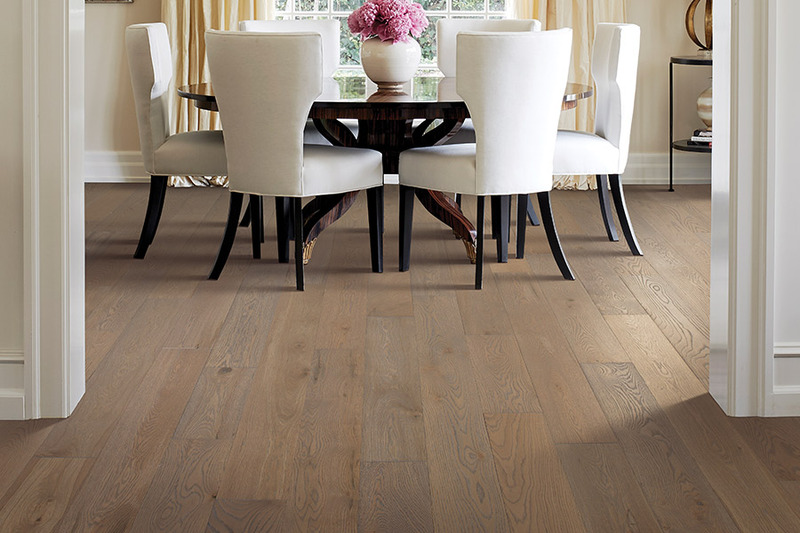 They produce both engineered hardwood flooring and solid hardwood flooring. This means that our customers can always get exactly what they want when they shop with us. 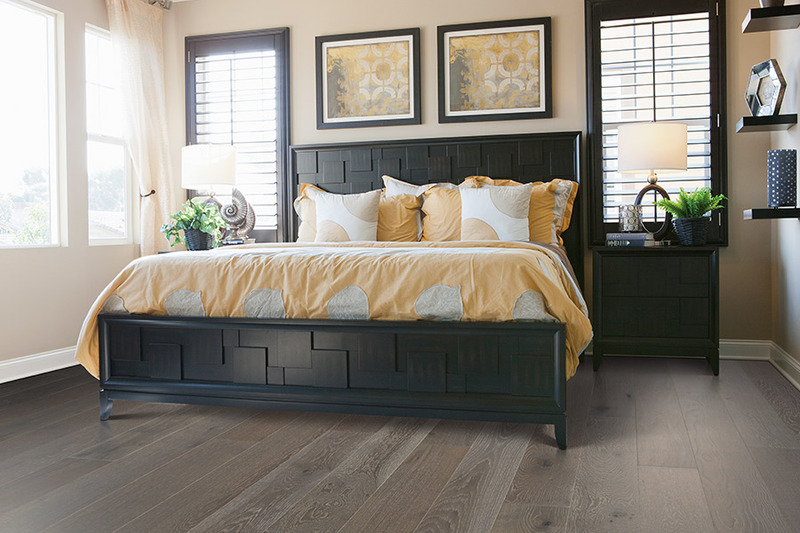 Because we carry these wonderful brand names, you have access to an incredible selection of hardwood options. You can find virtually any wood species you can think of; you can find various plank widths, finishes, stains, colors, and thicknesses. 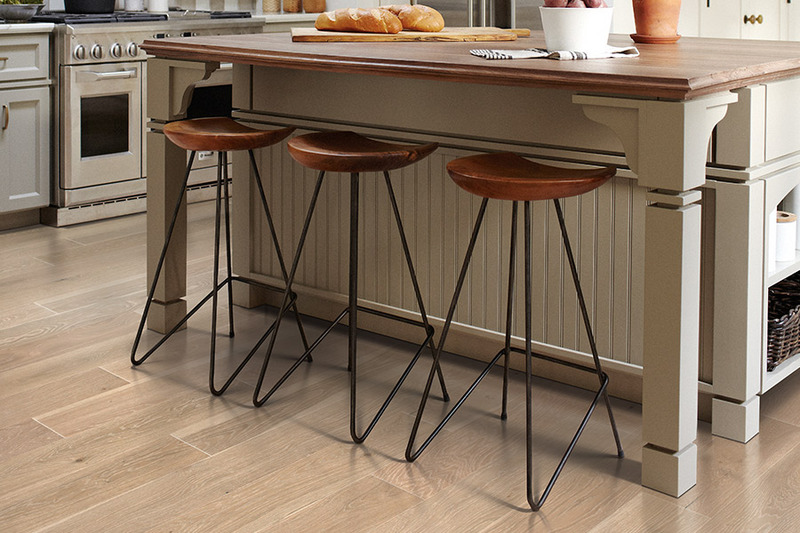 In fact, with over 145 options, we are very confident that all of our customers will find the perfect hardwood flooring system to meet their needs and fit their budgets. When you want the very best in hardwood flooring, consider coming by one of our showrooms (Birmingham or Pelham), and let us prove to you that Issis & Sons Flooring Gallery has what you need and want in all your flooring desires.